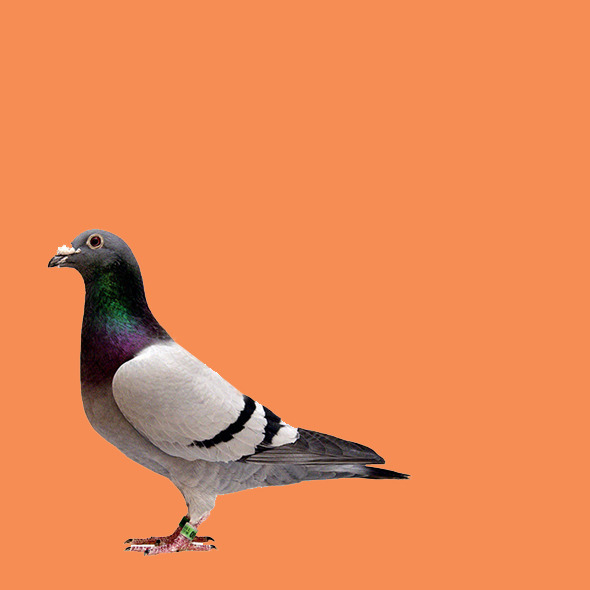 The Pigeon will play host to the beautiful, exciting and bizarre. Come feast on some "anything goes" performance. The eclectic array of 15 minute shows will be scheduled on the day - if you like surprises head on over, grab a beer and try your luck! Or, follow 'The Nectar Garden' Social Media for live updates! Gold Coin Entry and Koha on exit.